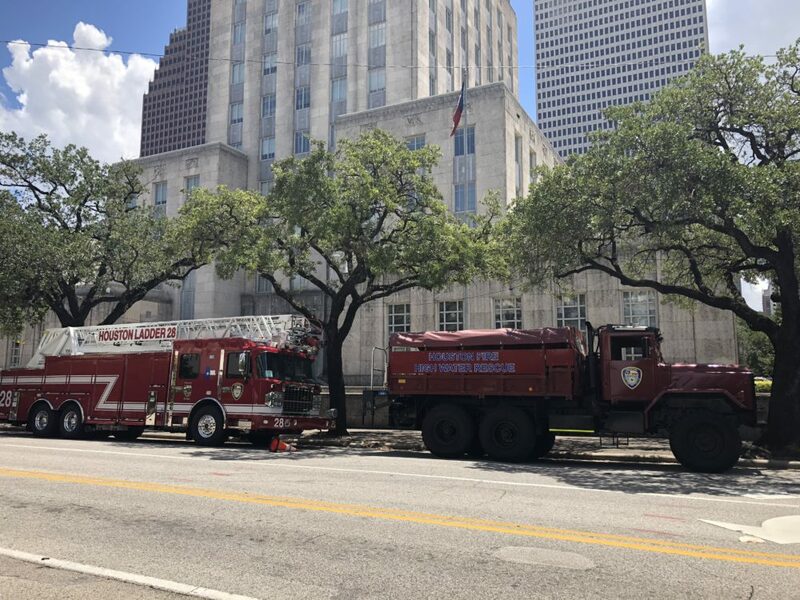 HFD trucks parked at Houston City Hall. 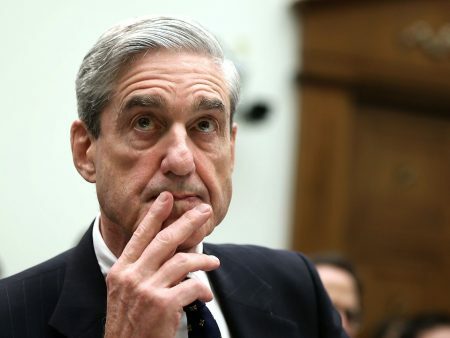 The Houston Professional Fire Fighters Association tentatively agreed on Friday to Mayor Sylvester Turner’s proposal to implement voter-mandated pay raises over three and a half years, but only under certain conditions. 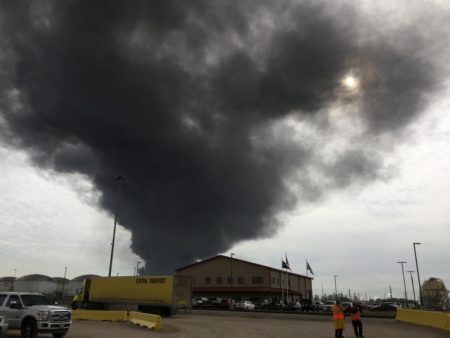 The union also wants a guarantee that HPFFA members would get the same financial incentives that police officers would receive. 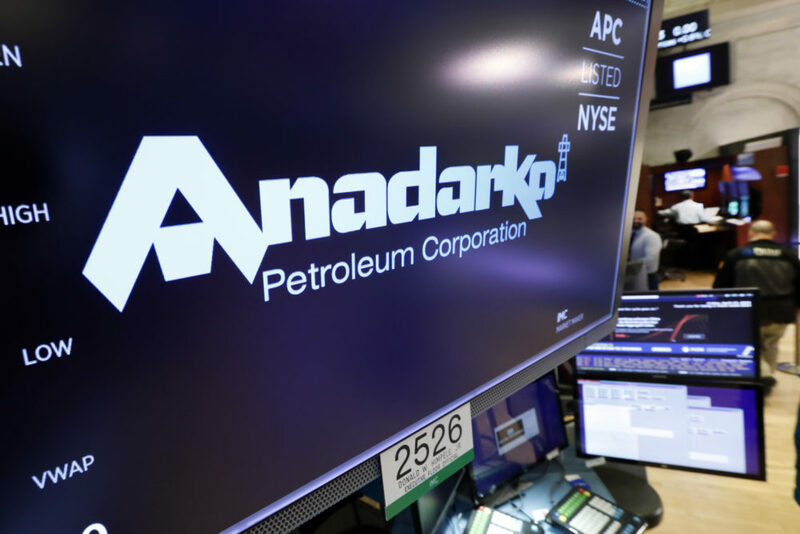 Anadarko’s logo is displayed on a trading post on the floor of the NY Stock Exchange. 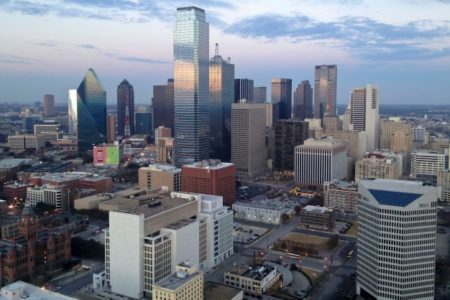 Chevron will buy Houston-based Anadarko Petroleum for $33 billion in a cash-and-stock, energizing its deep water exploration in the gulf and in the energy-rich southwest region of Texas called the Permian Basin. 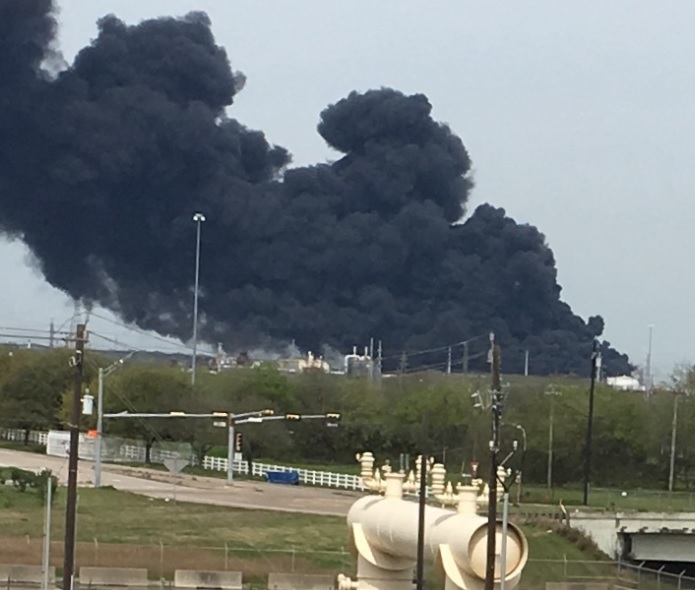 The massive fire at the Deer Park petrochemical facility caused a smoke plume that lasted for days.